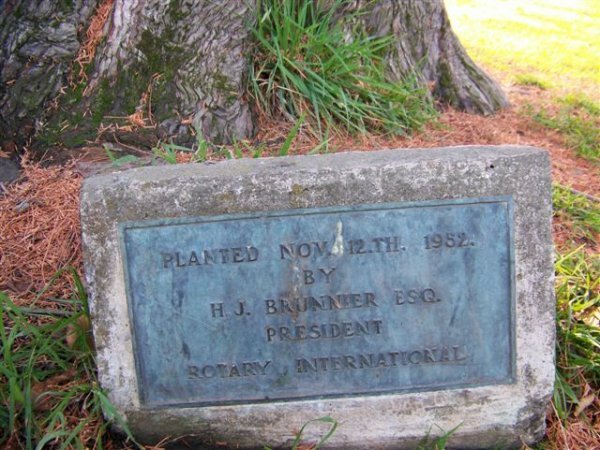 The Plaque at the base reads: Planted Nov. 12th 1952 By H.J. Brunner Esq. President Rotary International. 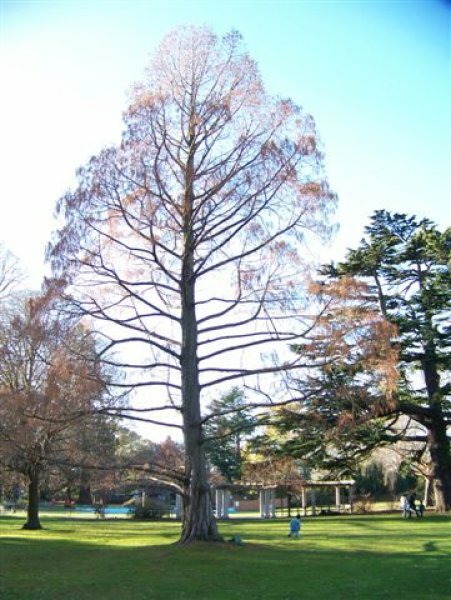 In very good health (June 2008). 10 Jun 2008 Steinegg, D.
A short distance from the children's playground.